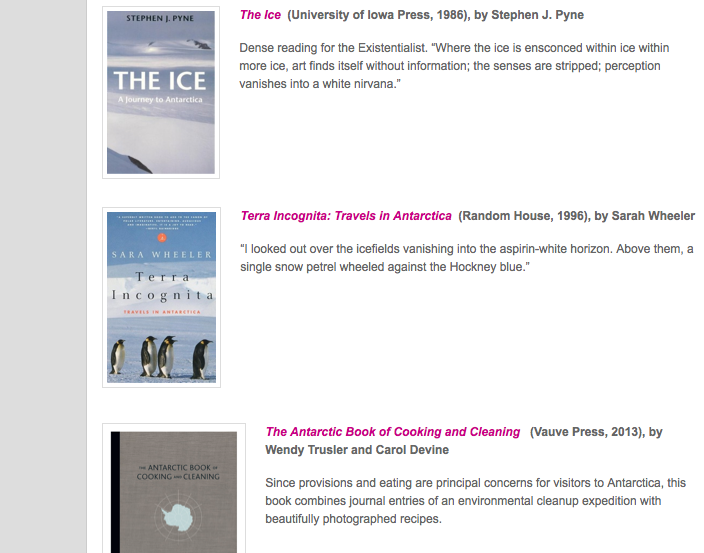 “There is nothing like reading about Antarctica in winter to gain a little perspective on the weather. There is the added advantage that the reading also contains elements of the fantastic. The experience is not unlike being a child and reading about imaginary lands. I researched Antarctica as I was writing my book, Know the Night, the story of being awake with my son with disabilities and my fascination with the polar explorer Richard Byrd. Despite its distance and extreme nature, Antarctica is vital as an environmental barometer, as well as a source of unending inspiration. There are a number of classic Ice books and explorers’ diaries, but the books I’ve listed here are less well-known and just as captivating. Maria’s book is well worth reading. 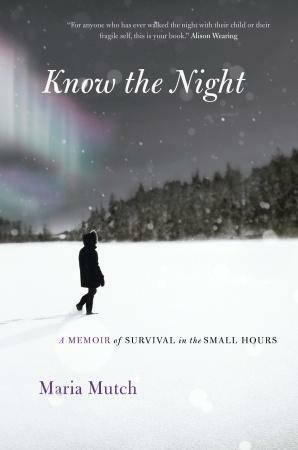 “An unforgettable memoir on the experience of isolation and the miraculous power of human connection. As a baby, Gabriel’s first words and affinity for sign language enthralled his adoring parents. When these words fell away, and his medical diagnoses multiplied, Maria Mutch committed herself entirely to her son’s care. Then, for about two years, Gabe slept very little, drawing mother and son into a nocturnal existence of almost constant wakefulness.